Go Out and Hear Some Jazz Over the Coming Week! 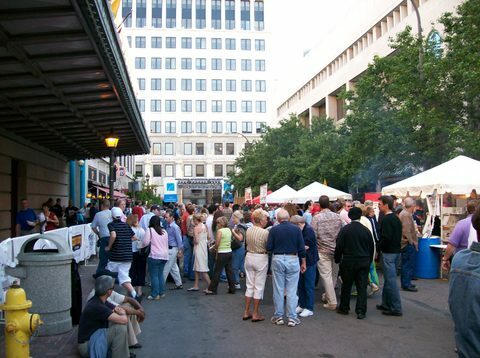 In addition to the Syracuse Jazz Festival a stretch down the road, there's some jazz over the next seven days in and around Rochester. Artists and groups, please feel free to let me know if one of your gigs isn’t on here and I’ll try to add it to the post before the gig happens. Email subscribers should check back here to see if there has been an update or revision before you make decisions on jazz to see (subscribers won't get an update email or posting). Go see some fireworks . . . no jazz here! 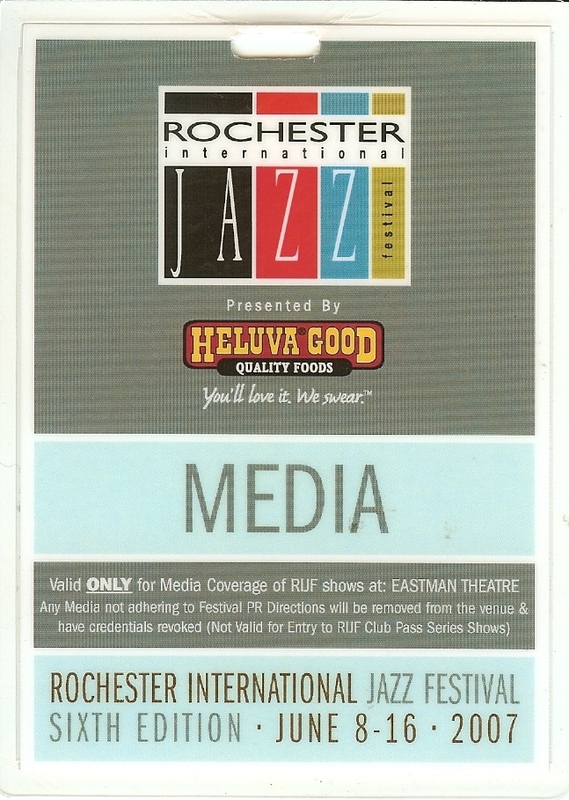 So there is jazz life in Rochester after the Rochester International Jazz Festival. In fact many if not most of the performers that will be playing for us over the next 7 days below were doing their thing throughout the festival if not at the RIJF itself. Artists and groups, please feel free to let me know if one of your gigs isn’t on here and I’ll try to add it to the post before the gig happens. Email subscribers should check back here to see if there has been an update or revision before you make decisions on jazz to see (subscribers won't get an update email or posting). And Now For Something Completely Different . 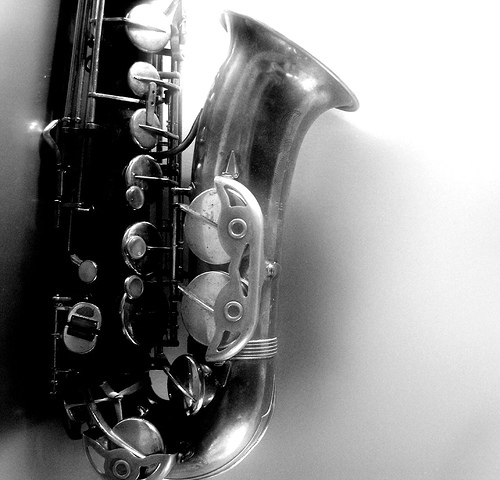 . . Jazz & Film Anyone? 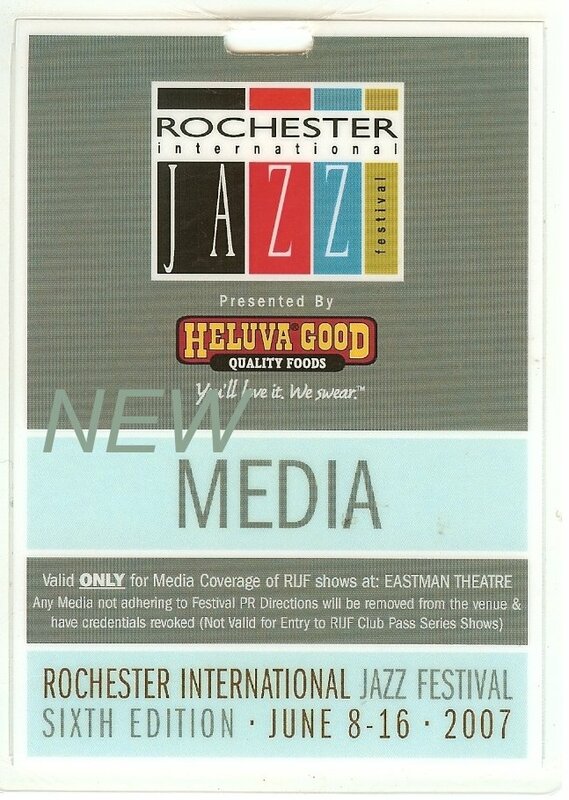 Coming back down to the day-to-day jazz in Rochester, I just received an email from Tony Cruz of the group Saborajazz letting me know that his group will be helping the Little Theater kick off the Second Annual Foreign Film Festival on Friday, June 22nd at 5 p.m., with a festive dinner party in The Little Courtyard feature foods and flavors from around the world, and the live music from Saborajazz. Cost is $20.00. During the seven-day festival, audiences will have 18 opportunities to view 14 films from around the globe. 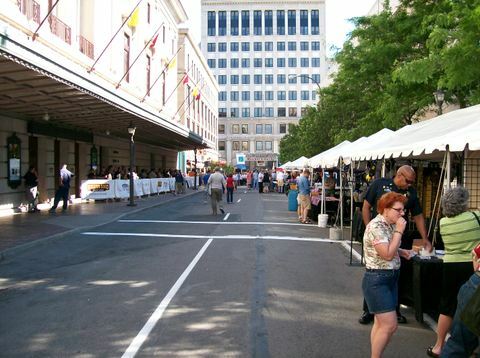 This is a live update from from the Rochester International Jazz Festival in Rochester, NY. Click on the bar to find out . . . it may be an observation or interview on the street, suggestions for later shows, updates on crowds and lines, and other things to allow you to experience some of the RIJF even if you're not here.